Our cosmetic dentists in Abingdon use a a durable plastic, tooth-colored resin material and apply it with a special light that allows it to hardened and “bond” the material to your tooth or teeth. Dental bonding is a great way to restore or improve your smile. 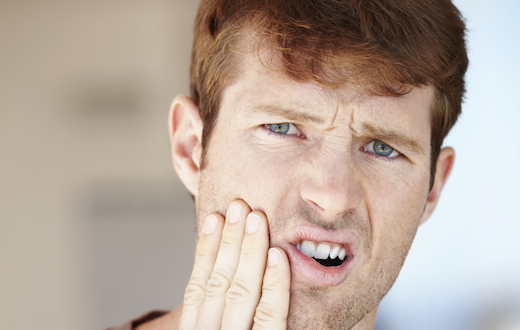 Is your tooth sensitivity too bad to bear? 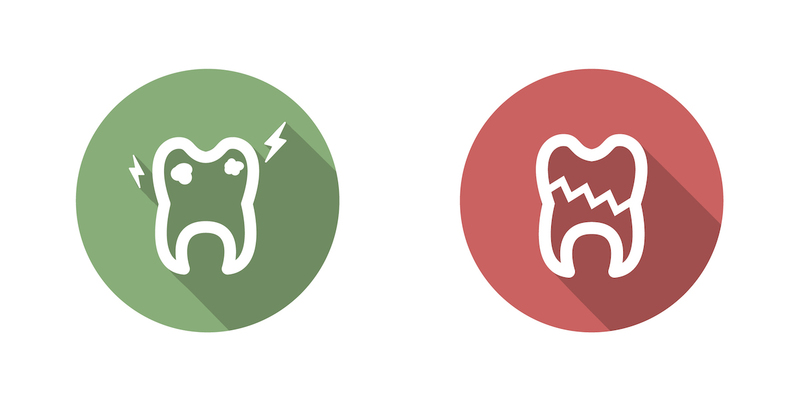 Well now you can stop the suffering and prevent the pain of sensitive teeth from returning with these simple soothing strategies. Thanks to Gabbie and Dr.Chhatwal my teeth and gums are getting better. I’m a periodontal patient and at 1st didn’t believe in it but after having some treatments I’m a true believer!